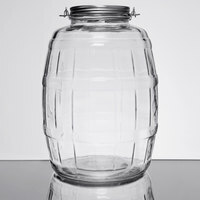 Hold a variety of products, either for storage or for sale, in a 2 gallon jar! 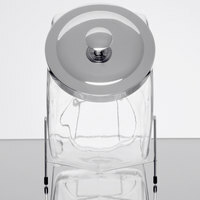 Choose from different styles to find the best model for your back- or front-of-house needs. 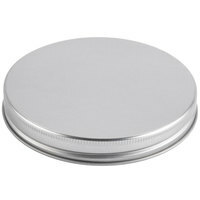 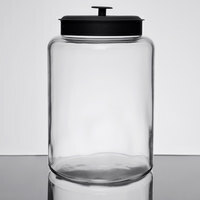 Whether you’re setting jars full of individually wrapped cookies, candies, and other treats out on countertops, or you’re using them to store flour, sugar, and bulk ingredients, these containers are sure to meet your needs. 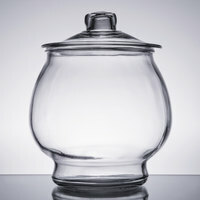 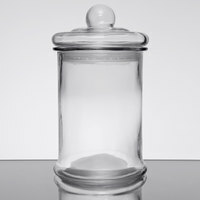 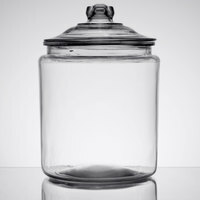 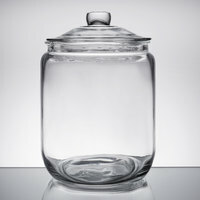 If you’re trying to increase impulse sales of baked goods and other confectioneries, go with a completely clear 2 gallon jar. 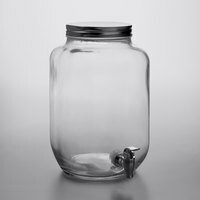 To ensure contents stay fresh, make sure you invest in a 2 gallon jar with a lid that will keep out contaminants and other airborne debris. 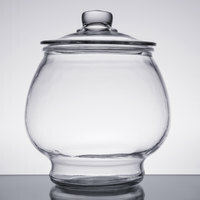 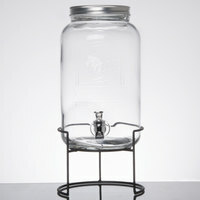 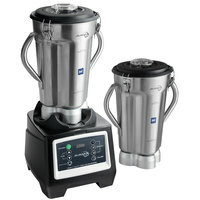 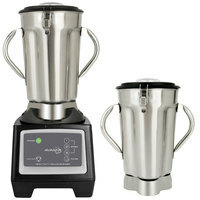 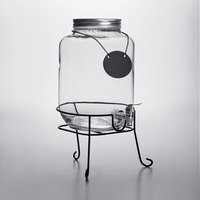 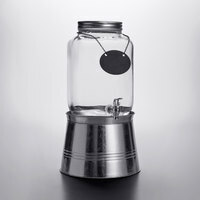 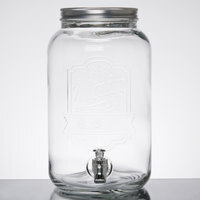 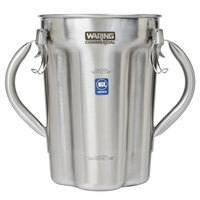 You’ll even find a glass jar that’s a beverage dispenser, allowing you to serve drinks at your catered event!